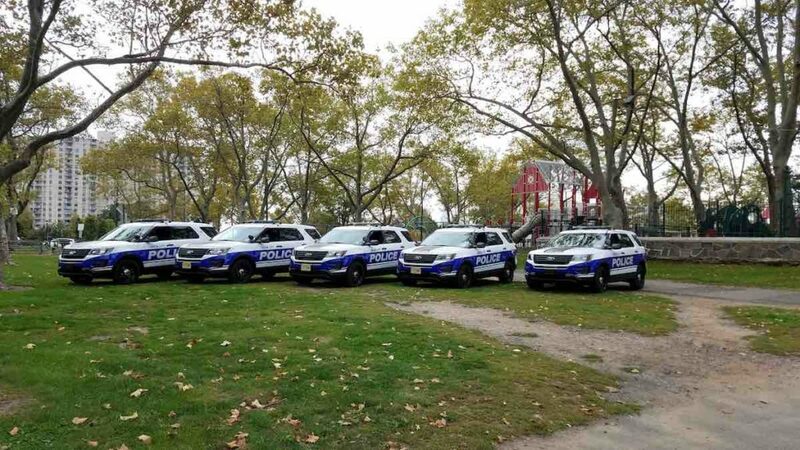 (UNION CITY) Mayor Brian P. Stack announces the replacement of aging police vehicles with 5 new police SUVs. The vehicles were purchased to replace vehicles that were over 10 years old and had accumulated over 100,000 miles. The new vehicles are already being operated by the Patrol Division and will be utilized throughout the city. “The SUVs will provide for greater visibility and will continue to cultivate our community policing model by encouraging the community to identify and interact with officers,” said Mayor Brian P. Stack.